The NOAA’s National Weather Service (NWS) has recognized the University of Rochester as a StormReady® university for its preparedness to handle all types of severe and potentially life-threatening weather. 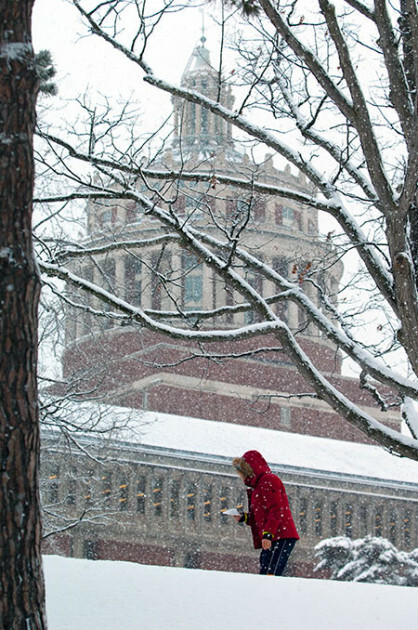 Rochester is the first private university in New York State to be certified StormReady. There are currently 164 universities across the United States that have earned StormReady recognition, with four now in New York State. Monroe County was recently re-recognized as a StormReady county for the fifth time.